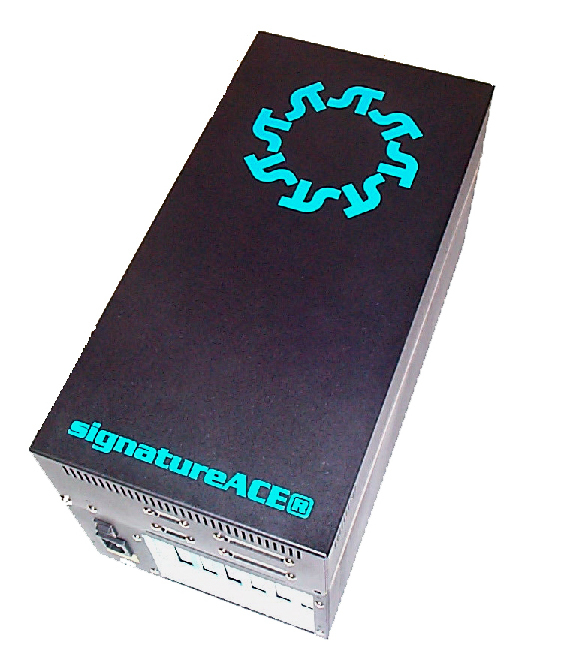 The /BOX is a 6-slot wall-mount/desktop industrial chassis which is ideal for the signatureACE system. It can support either 3 SA2000 systems or 2 SA2000 system and the /BPC upgrade for full industrial PC capability. Unused slots can be used for other ISA board-based products. When upgraded with the /BPC the system will support any standard display either CRT or Flat Panel. Also the /PCU used in the /BPC upgrade has many on board functions including LAN so other slots are not needed for video cards or LAN cards. With a 150-watt industrial power supply, the /BOX can support a 6-slot ISA or ISA/PCI backplane to accommodate up to six full-size cards. ISA is default configuration. The /BOX accepts up to 3 disk drives: two front-accessible (one half-height drive and one 3.5" drive) and one internal 3.5" drive within the chassis. This front-mounted 5.25" drive bay can be reserved for a CD-ROM drive. /BOX is not supplied with any drives. See /PPA for complete systems based on this enclosure. 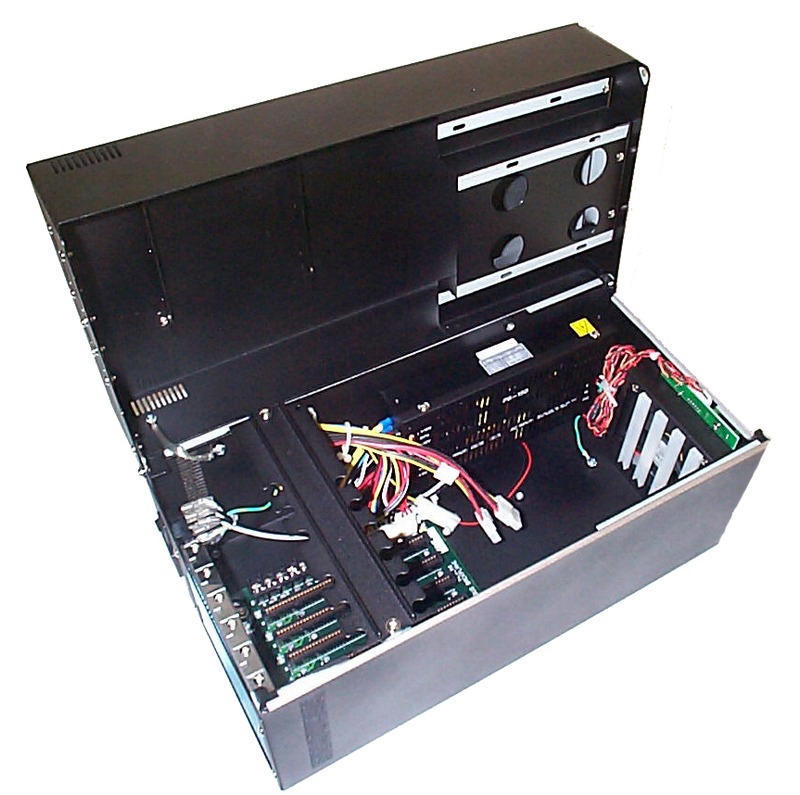 See /PCU for available passive backplane industrial PC Card. Wallmount hole centers: 8.37" x 12"